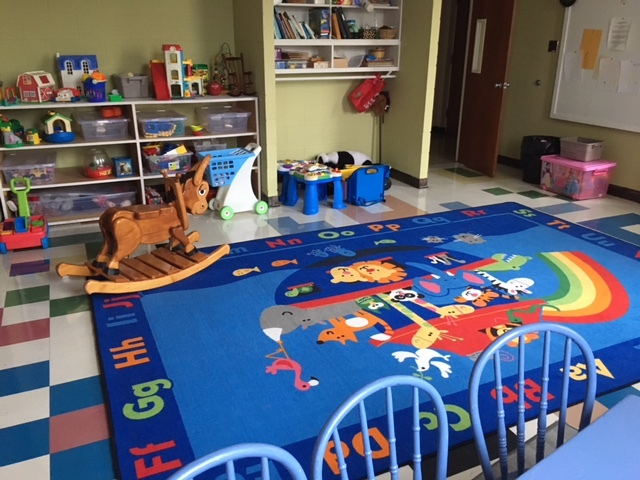 Knox offers some great options for Kids on Sunday mornings at 10:30 am. 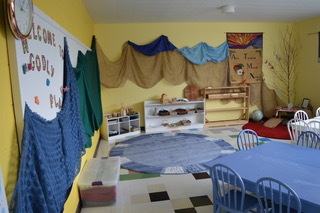 Godly Play is a Montessori based storytelling program for 4-8 year olds. Children hear the sacred stories, and are encouraged to wonder about them and to respond through a variety of creative media. 9-11 year olds are exploring a “Caring for Creation“ theme. They are working with Ericka Anderson to do an art based project on Creation over the next few weeks! Finally the Sr. Youth (12 up) do a great variety of things together – including some pithy conversations, some drama, Helping out with younger children and some fun stuff! Looking for a place to explore faith as a family? Sunday at 10:30!